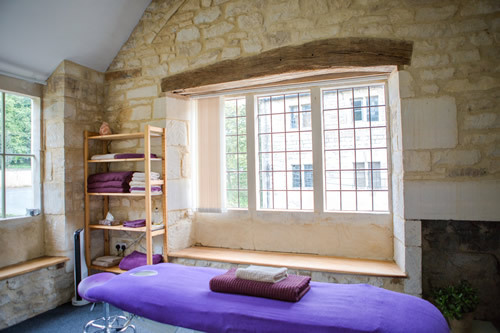 Cotswold Chiropractic and Massage Clinic offers Chiropractic, Massage, Clinical reflexology and Pilates treatments. We strive to offer a service patients can trust in. We listen to your needs and work as a team so that you get the results you want. Fully qualified and up to date with the latest research: Our Chiropractors are highly trained having completed a minimum of 4-years training in Neuro-Musculoskeletal Sciences and Masters in Chiropractic. Chiropractic is closely regulated in the UK with strict codes of conduct. We are required to complete a minimum 30 hours of learning each year to make sure we are giving patients the best possible care. Honest and reliable advice: Most of the patients we see can be helped in clinic. If more information is needed about your condition we can refer for MRI scans, X-rays or specialist consultants. There won’t be any unnecessary treatment because you will be referred on if you are not getting better. With your consent, we can correspond with your GP and ensure you get the help you need. Friendly and professional service: Most of all we want to provide you with a service that you benefit from, trust and enjoy. 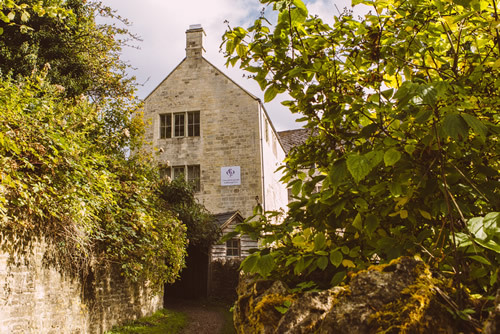 Cotswold Chiropractic and Massage Clinic operate from our clinic at Bourne Mills, London Road, Brimscombe, Stroud, GL5 2TA. This site offers plenty of free parking. 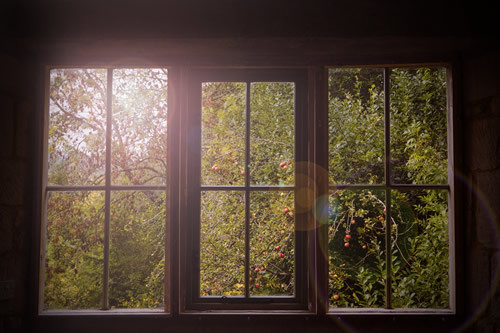 So, whether you require a Chiropractic Treatment, Remedial Therapy, Deep Tissue Work, Reflexology, Pilates or a relaxing self-indulgent massage, we are the one-stop shop in Stroud.